These pads are the original Alcon pads provided in your Jeep JK Wrangler braking kit. Alcon ha..
Key features and benefitsGains in performance over stock braking system:Up to 30% reduction in disc ..
Alcon Jeep JK Wrangler Front rotor kit. 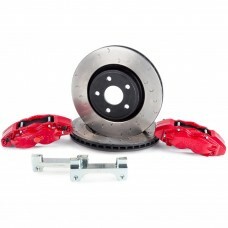 Features a pair of 350mm x 32mm heavy duty rotors. Fits Alco..
Alcon Jeep JK Wrangler Front rotor kit. 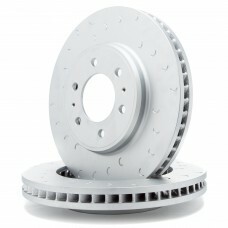 Features a pair of 330mm x 22mm heavy duty rotors. Fits Alco.. 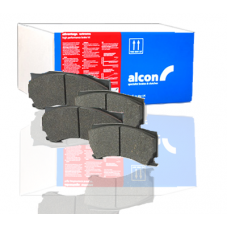 These pads are the original Alcon pads provided in your Ford SVT Raptor / F-150 braking kit. 1..
Key features and benefitsGains in performance over stock braking system: 10% reduction in disc ..
Alcon Ford SVT Raptor / F-150 Front rotor kit. 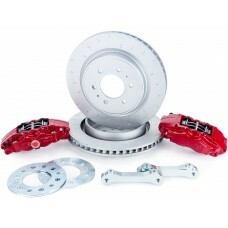 Features a pair of 347mm x 36mm heavy duty rotors. 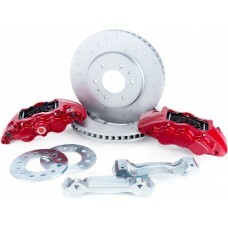 Fi..
Alcon Ford SVT Raptor / F-150 Rear rotor kit. Features a pair of 347mm x 36mm heavy duty rotors. Fit..